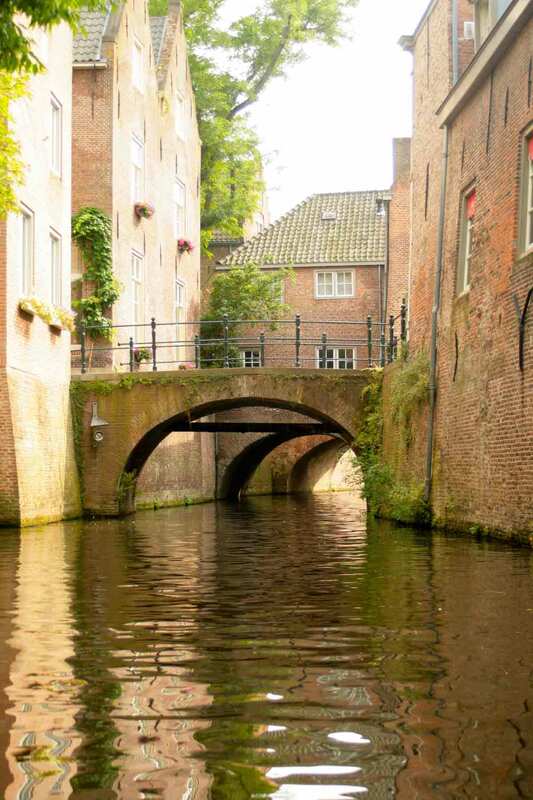 's-Hertogenbosch is one of the oldest medieval cities in the Netherlands. Both beautiful and famous for it's hospitality. 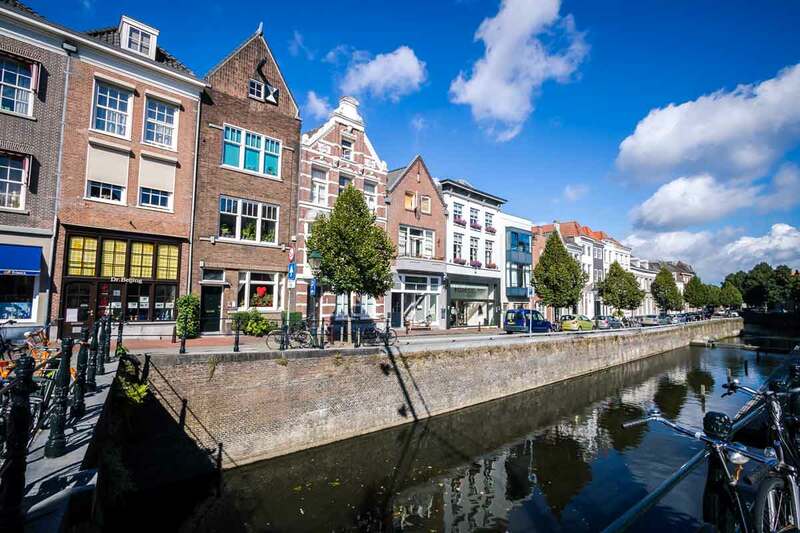 Visit the Museum Quarter, St John's Cathedral, or experience the city from a different perspective - floating beneath the city’s fortifications - over the picturesque Binnendieze . And enjoy its many terraces and broad shopping possiblities.